Called the Partner Tepee Electric, the "leisure activity vehicle," as it’s being described by Peugeot, uses the same electric motor as the pavel van version. Mileage is similar, while the Tepee Electric will also benefit from tax exemption with new VED regulations from 2017. Peugeot also added a range of new features, especially in the connectivity department, as well as a comprehensive battery warranty program. "Whether for personal or business use, the Partner Tepee Electric stands out thanks to its blend of practicality and efficiency. 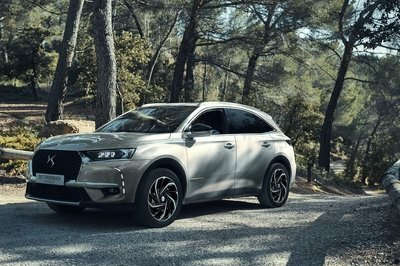 The vehicle offers an impressive range and is easy to run and maintain, making it a highly attractive option for those looking to switch to electric," said David Peel, managing director of Peugeot U.K. Although the Partner Tepee Electric is new to the lineup as a passenger EV that can seat up to five people, the exterior is far from new. The Tepee Electric is identical to the standard gasoline/diesel model and thus sports the same styling features introduced with the 2015 facelift. The Tepee Electric is identical to the standard gasoline/diesel model and thus sports the same styling features introduced with the 2015 facelift. Specifically, it has the same familiar shape of the small panel van, but it was updated to the company’s current design language. This is most visible up front, where the Partner got a compete overhaul. For starters, the large grille in the bumper was split into two distinct pieces. While the lower section remained in the same position, albeit it was widened, the upper section was raised considerably to the point where it sits between the headlamps. As a result, the Peugeot badge on the nose was moved inside the grille, which also sports a thicker chrome frame with "Peugeot" lettering on top. The headlamps are still familiar as far as shape and size go, but they’re a bit narrower and extend a bit more toward the bumper at the corners. Naturally, there’s a new cluster layout with larger turn signals. Below, the LED daytime running lamps were moved lower into the bumper, now sitting just above the foglamps. The bumper has also been reshaped and no longer includes body-colored elements, which give the car a more utilitarian, SUV-like stance. 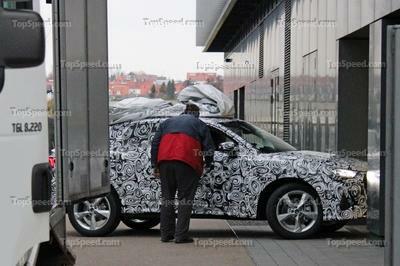 The rear section is identical to the outgoing model except for minor changes to the taillight cluster. 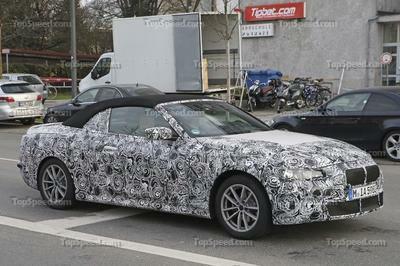 The side panels carried over unchanged and the only notable addition here are the eight-spoke aluminum-alloy wheels and the small cap covering the recharging outlet on the right-side wheel arch. The rear section is also identical to the outgoing model except for minor changes to the taillight cluster and the "Full Electric" badge on the tailgate. Granted, it’s not the most aerodynamic and sporty looking vehicle, but this isn’t the point. The Partner Tepee was designed to provide ample room inside for various purposes and its exterior design is more than appropriate given the segment it competes in. Berlingo picturd on the left, Kangoo pictured on the right. 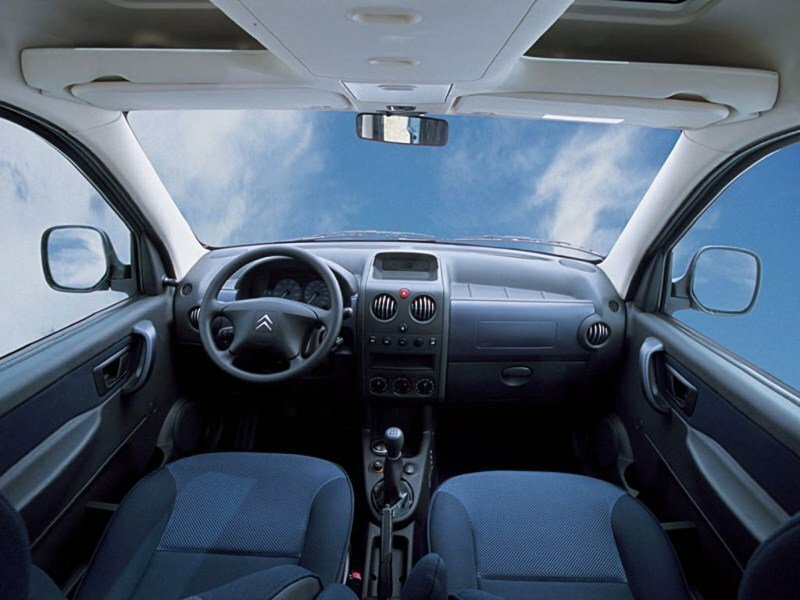 The Partner’s main competitors in this market are the Citroen Berlingo and the Renault Kangoo. 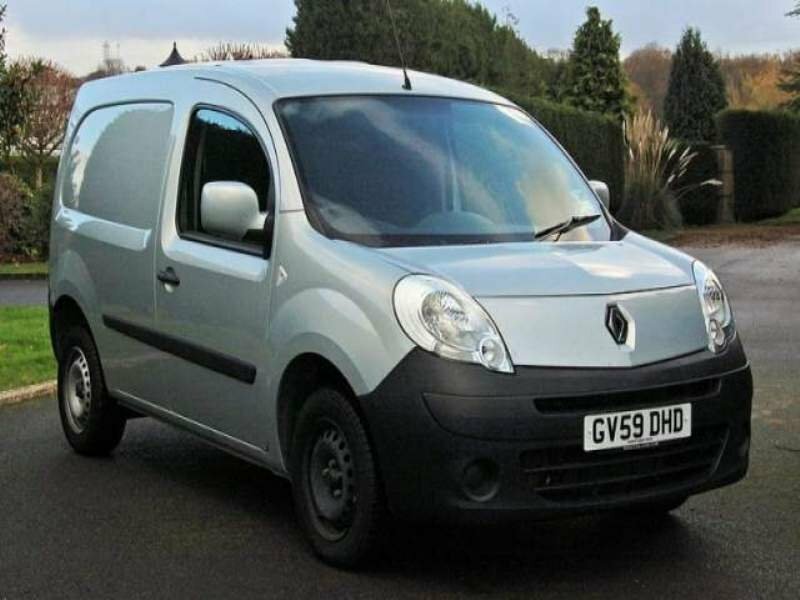 The Berlingo is actually about the same car since both the Peugeot and Citroen have been developed together by PSA, but the Renault Kangoo is very close as far as size and design go. The Berlingo shares almost every design feature with the Partner, save for the Citroen-specific front fascia with the "chevron" badge and grille. Introduced in 2007 and refreshed in 2013, the second generation Kangoo sports a similar appearance with a boxy rear section, short overhangs, and a rounded out front fascia with swept back headlamps. It's really difficult to pick between the three, as none have certain features to make them stand out. If you ask me, it’s really difficult to pick between the three, as none have certain features to make them stand out. At the end of the day, it’s pretty much about which brand you prefer if you ignore the interior and the drivetrain. However, there is a slight problem as of this writing. Neither the Berlingo and the Kangoo are available with electric motors in passenger configurations. Both the Berlingo Electric and the Kangoo E.Z. are offered as panel van models only for the time being. The good news is that the arrival of the Partner Tepee Electric will be followed by a similar version from Citroen and will probably prompt Renault to put its electric motor in the five-seat Kangoo too. Arguably the biggest change is the new infotainment screen in the center console. Inside, the Partner Tepee changed very little with the facelift. The layout is pretty much the same with a high-mounted center console packed with climate and audio controls. The dashboard and most elements in the door panels still look and feel plasticky and cheap, but this is the norm in the affordable small van market. This will probably change with the next-generation model, but for the time being, the Partner shows its age. Arguably the biggest change is the new infotainment screen in the center console. While the previous model had a tiny display atop the center stack, the revised Partner Tepee sports a fairly large screen between the A/C vents. Finally, there’s now a choice of red seat trims on top of the optional blue on higher-spec models, but that’s about it as far as design changes go. 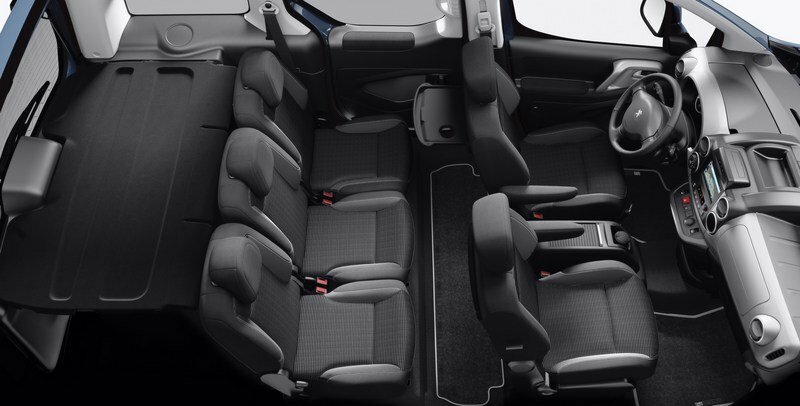 The three seats in the second row are completely removable, which creates a completely flat load area. Moving over to tech, the Partner Tepee Electric has many standard features. The list includes air conditioning, driving assistance with hill-assist start, cruise control, and a reversing camera. Battery charging can be remotely controlled from a smartphone or tablet thanks to one of the apps. 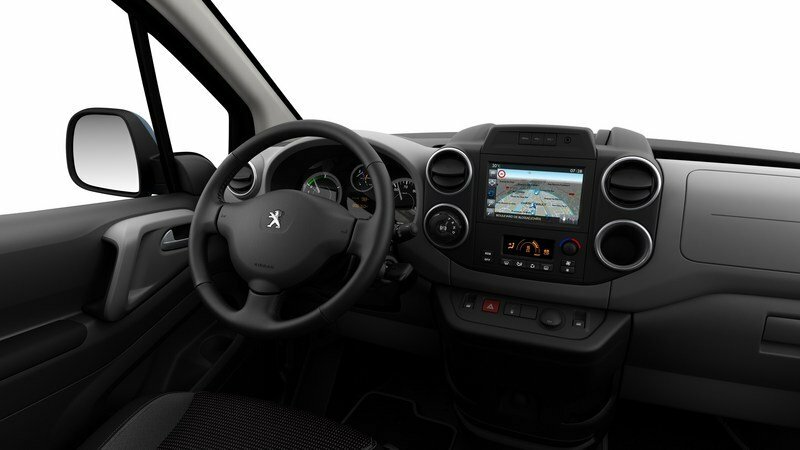 The infotainment system also includes DAB radio, Bluetooth, music streaming from a phone or the built-in hard drive, and sat-nav instructions. More importantly, the Partner Tepee is a very practical vehicle. The three seats in the second row are completely removable, which creates a completely flat load area that turns the car into a capable hauler. Luggage capacity is of 1,350 liters with the second-row seats in place and increases to a whopping 3,000 liters with the rear seats folded. While the regular Partner Tepee can be had with a seven-seat layout, Peugeot didn’t say whether this configuration is available for the electric model too. In any case, luggage capacity drops with 675 with seven seats. Partner Tepee Electric pictured on the top bottom, Berlingo pictured on the bottom left, Kangoo picruted on the bottom right. The problem with both the Electric and Kangoo E.Z. become more obvious inside. Since both are cargo models only right now, there’s room for just the driver and the front passenger. This is great when it comes to hauling stuff around, but both cars lack the versatility of the Peugeot. But until this changes, I guess we can have a look at the standard passenger models of the Berlingo and Kangoo. And just like we discussed in the previous section, there isn’t much to talk about and all three are very similar. The Berlingo is again almost identical in terms of design and features. 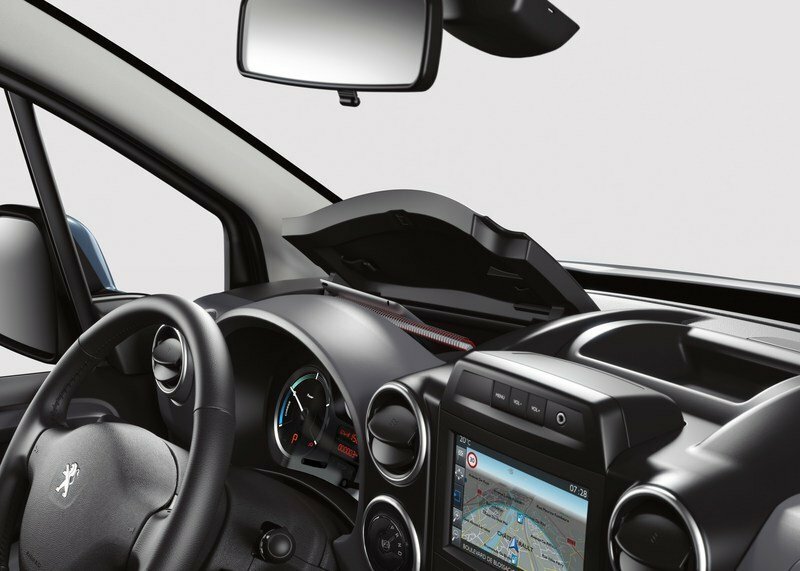 The Renault is very similar, as it uses the same plasticky parts, old dashboard design, and technology that’s sufficient for a small van but by no means groundbreaking compared to what you can get in most modern vehicles. The compact, synchronous electric motor cranks out 49 kW and 200 Nm of torque. This is where the Partner Tepee Electric stands out compared to other Tepee models, as the gasoline and diesel powerplants have been replaced by an electric drivetrain. Located under the front hood, the compact, synchronous electric motor cranks out 49 kW (66 horsepower) and 200 Nm (148 pound-feet) of torque and gets its juice from a 22.5-kWh battery. The system works with a single speed constant ratio transmission, which offers dynamic, flexible driving as soon as it starts, all the way through every phase of acceleration. An automatic gearbox is offered optionally. The range is estimated at 170 km (105 miles) per charge, which is identical to the panel van Partner Electric model. Recharging the battery on a traditional domestic outlet takes eight and half, 12 or 15 hours, depending on outlet amperage. However, a rapid charge that meets the CHAdeMO2 (95-A) standard recharges the battery to 80-percent capacity in just 30 minutes. Recharging the battery on a traditional domestic outlet takes eight and half, 12 or 15 hours. The Partner Tepee Electric is fitted with various tech features that allows the driver to monitor the battery. The highly visible, combined energy consumption/regeneration indicator helps the driver constantly work to adopt low-energy driving, while an auxiliary consumption gauge (heat and air-conditioning) provides more data on the driver information display. The on-board computer displays remaining range and consumption in kWh. The double energy recovery in the deceleration phase and the active braking phase converts kinetic energy into electric energy, enabling the driver to save energy for a longer range. 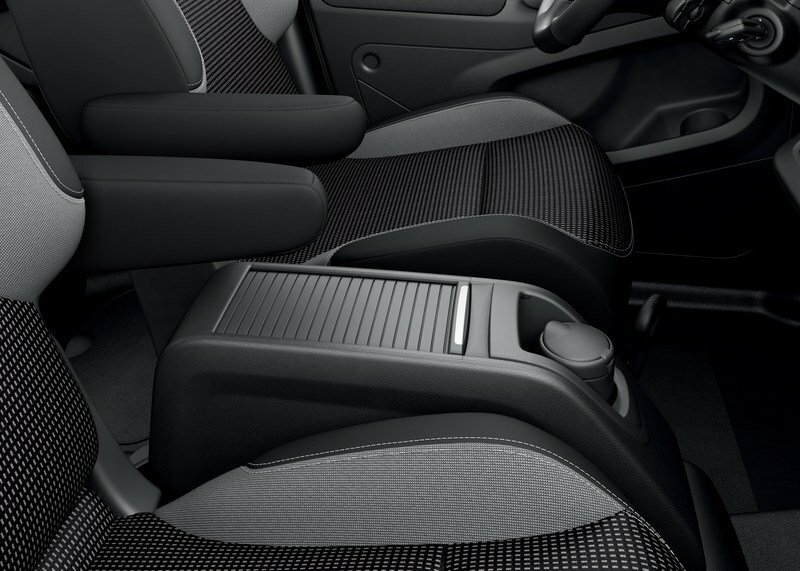 The car also features an “Eco” setting to prevent overconsumption of electricity through the ventilation system. Finally, the battery is under warranty for eight years or 60,000 miles, meaning drivetrain maintenance is reduced to a minimum. 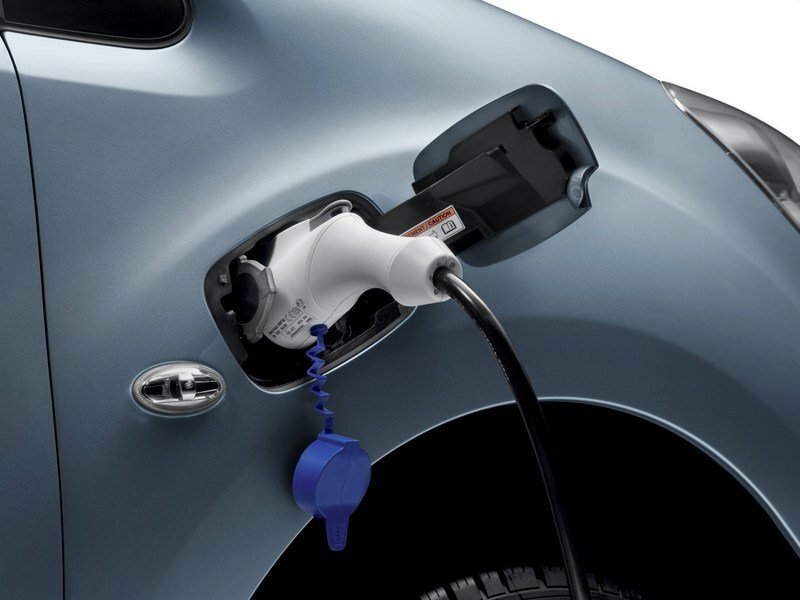 As you might have already guessed, the Citroen Berlingo Electric comes with the same drivetrain as the Partner Tepee Electric. So you get the same 49 kW (66 horsepower) and 200 Nm (148 pound-feet) of torque, plus the 106-mile range per charge. 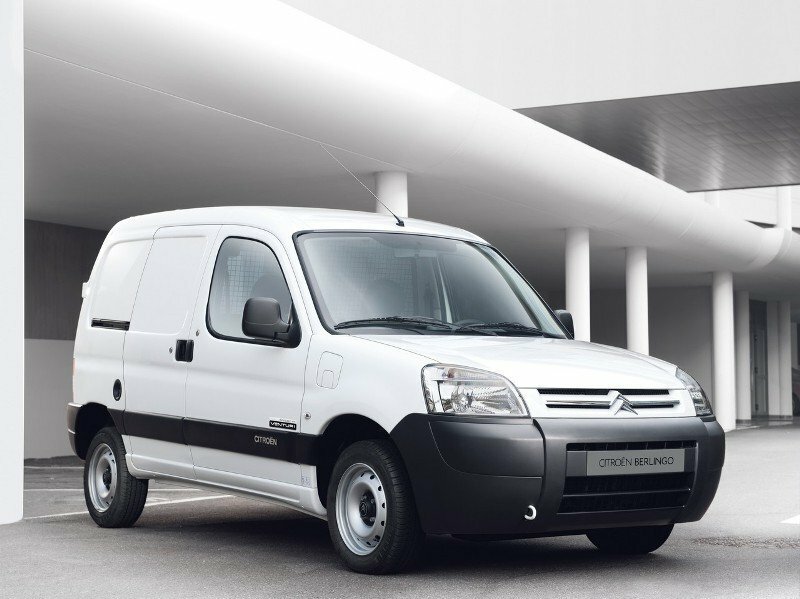 As for the Kangoo E.Z., it has a peak output of 44 kW (59 horsepower) and 226 Nm (167 pound-feet) of twist. Specifically, the Renault falls behind the competition by five kW (seven horsepower), but benefits from an extra 26 Nm (19 pound-feet). 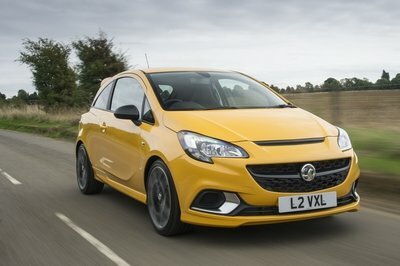 It’s difficult to predict which is better given the small differences, but I guess it doesn’t really matter given that we’re not talking about performance cars. When it comes to things that really matter for an EV, the 22-kWh lithium-ion battery pack gives the Kangoo E.Z. a 170-km (105-mile) range, which is similar to the Partner Tepee and Berlingo. The Kangoo E.Z. has a peak output of 44 kW and 226 Nm of twist. All told, you can’t go wrong with either of these cars, but for the time being you’re pretty much stuck with the Peugeot since the competition is only available in panel van form as of February 2017. Pricing information for the Partner Tepee Electric is not yet available, but it’s safe to assume that it will cost more than the non-electric versions. For reference, the standard Partner Tepee starts from £16,190 in the United Kingdom and from €21,470 in France. In order to remain competitive, the Partner Tepee Electric would have to cost less than £19,000 and €24,000, respectively. 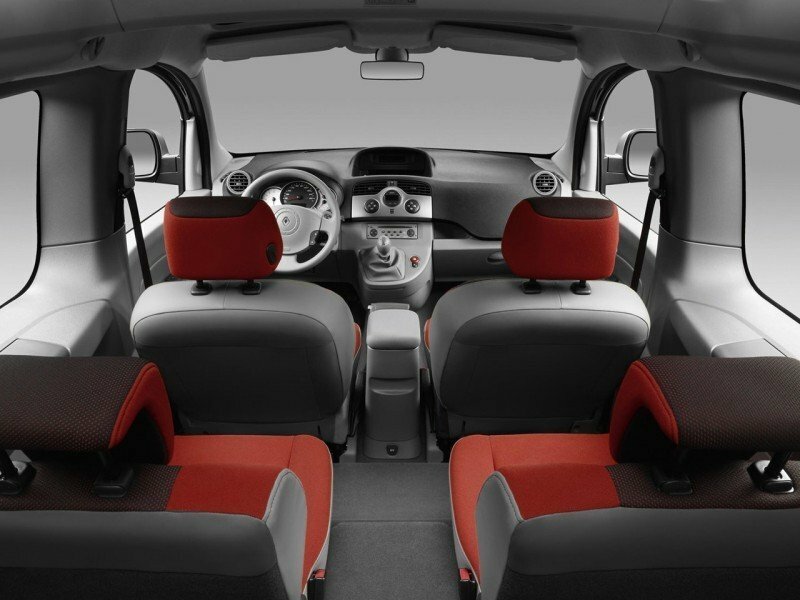 The Berlingo Multispace retails from £16,990, but it can cost more than £20,000 depending on trim and engine. These figures are for the passenger model with conventional drivetrains. The panel van version with the electric motor retails from £21,750 before incentives. Moving over to the Kangoo, it starts from £14,595, while the all-electric Kangoo Z.E. fetches £17,839 before options. None to be honest. Although there are a few other vehicle to choose from in this segment, none of them are offered with an electric drivetrain. But hey, I’m going to throw in another popular vehicle from this niche just for kicks. The second-generation Doblo has been around since 2010, received its mid-cycle update in 2015, and its massively popular in several European markets. Also offered in numerous panel van forms and as a five-door passenger vehicle, the Doblo comes with a fair share of gasoline and diesel four-cylinder engines, but has yet to receive an electric drivetrain. A Doblo EV was showcased back in 2010 as an experiment made by Turkish firm Tofas, but a production model is not widely available for customers. Much like the Peugeot Partner, the Doblo is the result of share development and it’s sold as the Opel and Vauxhall Combo in certain markets and as the Ram ProMaster City in the United States and Canada. 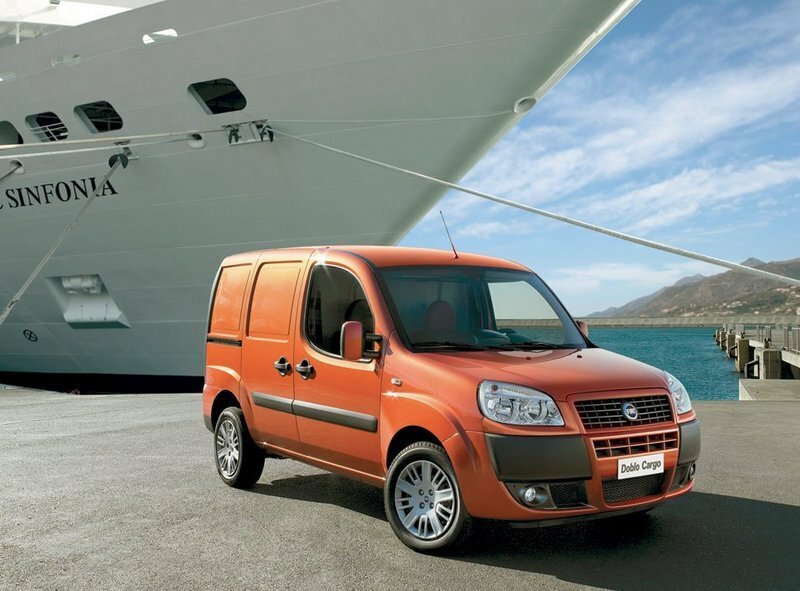 The Doblo retails from £13,350 in the U.K., while the Ram ProMaster City starts from $23,495 in the U.S.
Read more about the Fiat Doblo here. 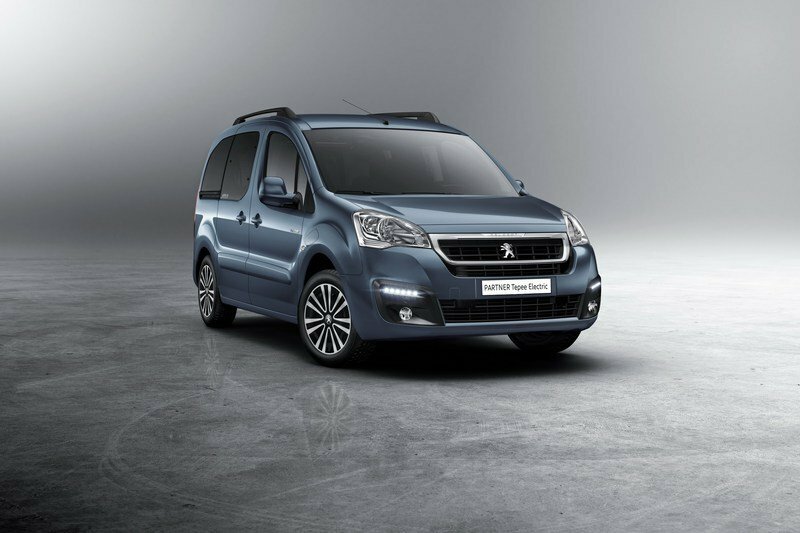 Whether it’s the panel van or the passenger model, the Peugeot Partner is pretty much a working man’s car. It’s not the most comfortable vehicle out there, it’s noisy at high speeds, and the options are limited, but it comfortable over short distances, it’s highly versatile, can haul massive amounts of cargo for its size, and it’s cheap to run. If you’re not running a small business, the Tepee is definitely the model to get, as it comes with seating for up to five people and it’s a solid car for a family with two kids. The availability of the electric drivetrain makes things even better, as it eliminates fuel spending and even reduces maintenance costs due to Peugeot’s new warranty program. 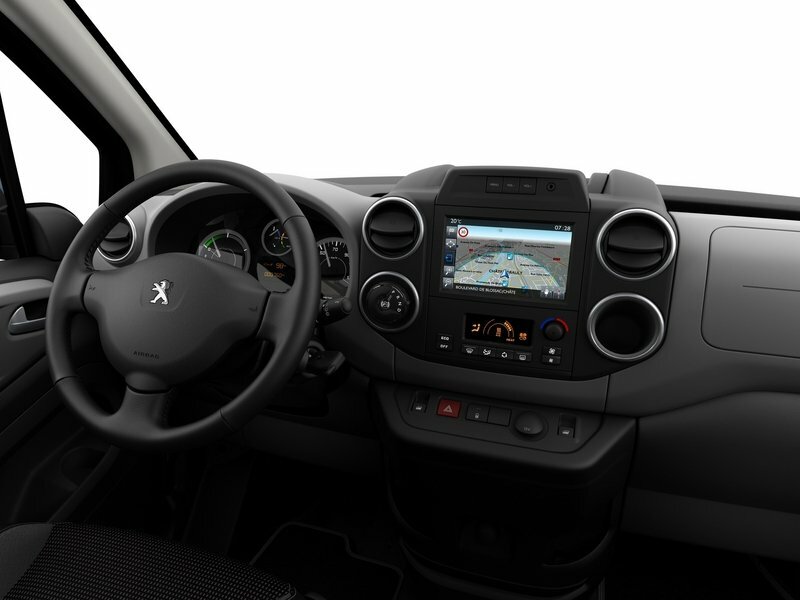 Another things that comes to the Partner Tepee’s advantage, but this has nothing to do with Peugeot, is that other manufacturers have yet to launch electric versions of their passenger compact vans. Until Citroen, Renault, and Fiat do something about it, Peugeot has the entire market to itself. 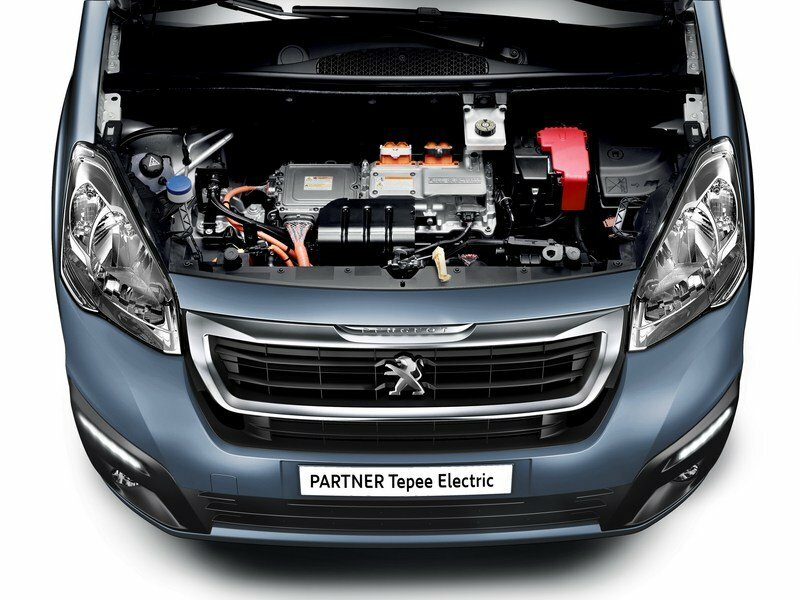 The new PEUGEOT Partner Tepee Electric also provides worry-free maintenance. Its traction battery is under warranty for eight years or 60,000 miles. 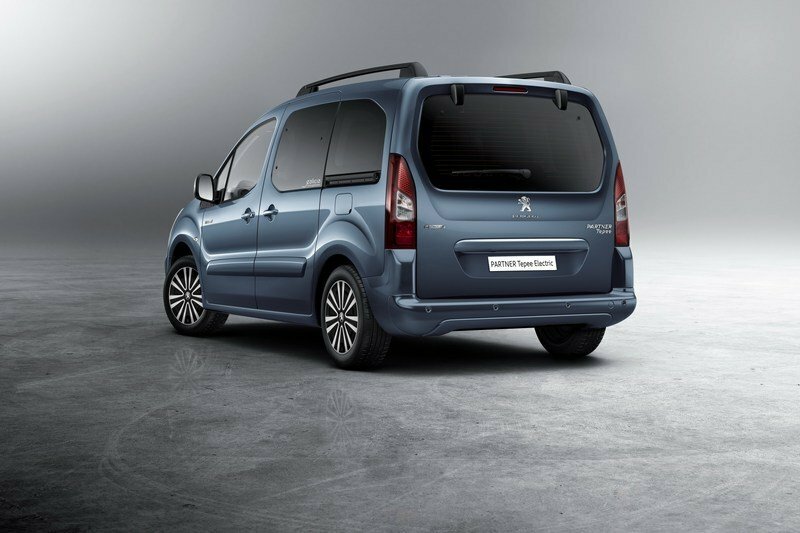 David Peel, Managing Director at PEUGEOT UK commented: “The PEUGEOT Partner Tepee Electric demonstrates our intention to make sustainable mobility accessible to all.